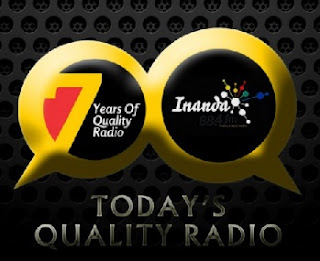 Inanda FM Live Online . The format of the station is community development based with specific focus to education and raising community awareness on various developmental initiatives and socio-economic matters. Our programming format is 60% content and 40% music, with South African music represented across genres of music making up 60% of the playlist. Postal Address: P.O.Box 62610 ,Bishopsgate 4008. Address: M25 KwaMashu , Community Safety Centre ,Inanda Seminary Area , 4008.